Computer As Source (CAS) – Some people said it is for convience, some people said it is for mp3, some people said it is for higher playback quality which CD cannot offer. From CES, TIAS, TAA, BAV HiFi Events, almost all rooms have a computer for audio playback. 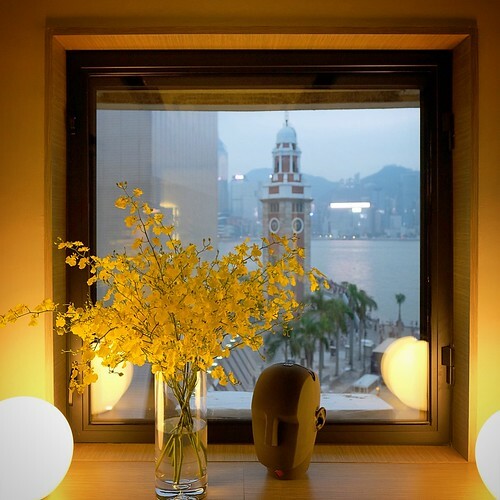 Stereo Sound Publication releases: DigiFi magazine. 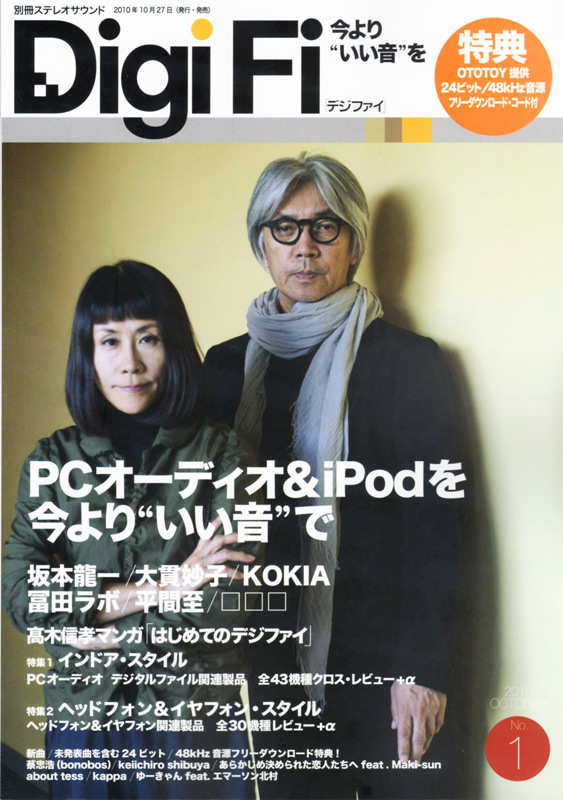 The first issue crossover with OTOTOY, and provides six 24bit/48kHz audio files for free download. 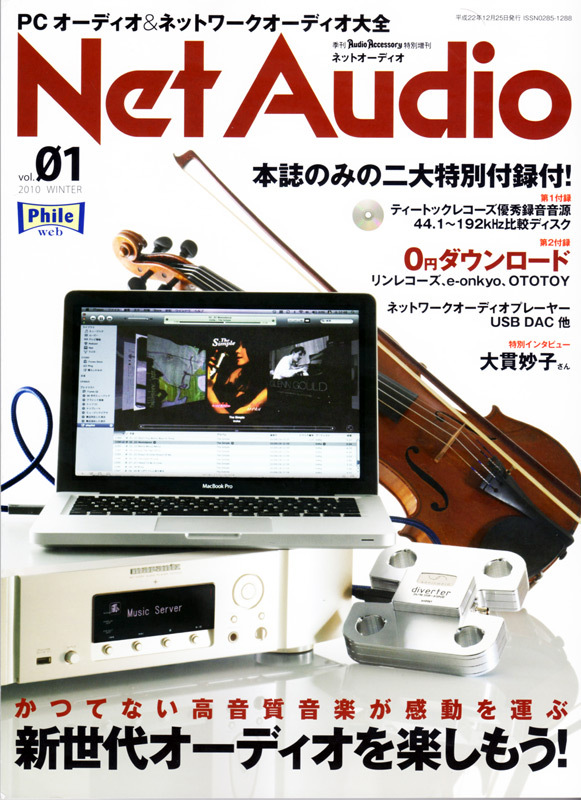 Phile Web Publication releases: Net Audio magazine. The first issue crossover with T-Toc Records, and provides 15 files including 24bit/192kHz, 96kHz, 16bit/44.1kHz WAV and even MP3 for comparison. During the Tokyo trip last week, we have met all of them and exchanges a lot of new ideas and direction, thank you so much. We look forward to see more development and your comments of our products. Let’s get high!